Hollis was named after the Duke of Newcastle’s family name who helped the colonists. Hollis was first called Phillipsburg but was changed because people thought the name was hard to pronounce and too long to spell. The town name became Hollis in 1811. The Saco River Woolen Company was built and thrived in Hollis, as well as a lumber and a woodturning mill. 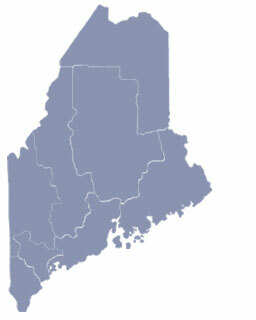 To share any Hollis, Maine information with us, please contact us.